Another year, another stack of Christmas cards that you just hate throwing in the garbage. But, what exactly are you suppose to do with all of these old Christmas cards? Instead of ditching them, use some of these fun ideas to re-purpose them, reuse them and even turn them into new holiday memories that you’ll continue to cherish. There’s no better way to up-cycle the Christmas cards that came in the mail than to turn them into Christmas cards for next year! And, with this tutorial from Easy Crafts for Kids, your kids can get in on the fun, too! 2. Tag, you’re it, Christmas cards! It seems like we’re always running out of gift tags at Christmas time, but if you turn your cards into tags, like Little Things + Big Stuff did, you’ll always have one handy. Stacy Makes Cents used cookie cutters to outline the tags before she cut them. 3. Wine tags… need we say more? This idea on the blog of Better Homes and Gardens gave us a major ah-ha moment. Of course you should turn your old Christmas cards into holiday wine tags! Just add a bottle of your favorite wine and you’re all set for holiday hostess gifts next year. In an idea that is much easier than it looks, using holiday cards to make cute magnets is a great way to get ahead on your stocking stuffers for next year. There are more great ideas in this post from The Gloss, too. Can’t stand to turn your cards into craft projects? Keep them instead! We love the way I Heart Naptime turns her Christmas cards into memory books at the end of each season and she even has a free printable you can use for a cover! This project will certainly take some time, patience and dedication, but if you have a lot of Christmas cards to spare, you’ll love the result of the DIY Christmas placemats using these instructions from Junk Mail Gems. If you want to save your cards to look through for years to come, but aren’t up for making a book, take this tip from The Shopping Mama and simply add them to a metal ring. She has some other fun ideas in her post, too! Most classrooms are always looking for extra craft supplies and Christmas cards are gems for letting kids practice using scissors or for free-art time. Check with your child’s teacher and be sure to cut off any personal info before you send them to school with your kiddos. We’ve seen this idea in the past and it’s one that we’ve actually put to use! Before you toss your Christmas cards this year, take a quick snapshot with your phone and sync it to your contacts list. 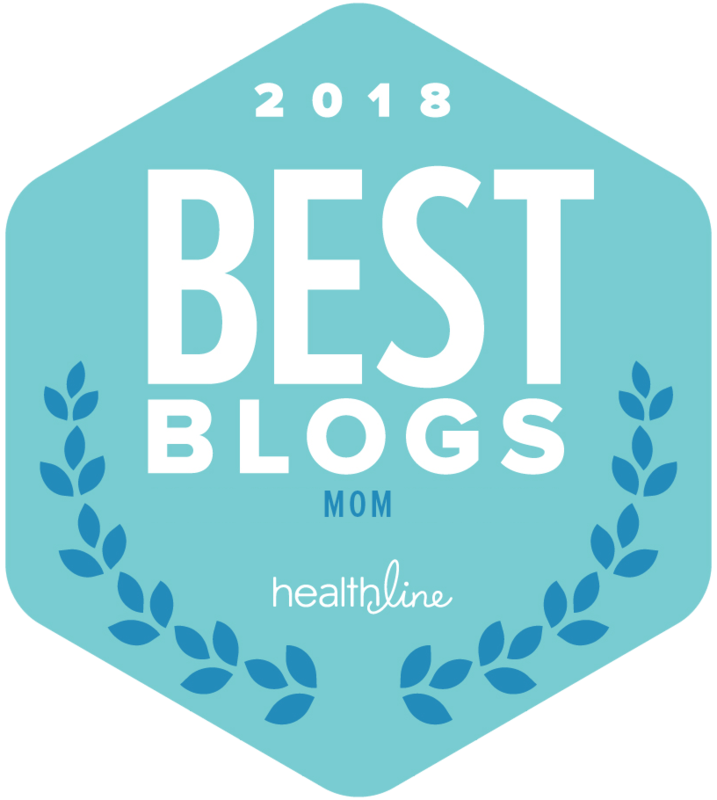 Not only is it just plain fun to have current pictures to go along with names, but it can come in handy as you’re trying to match-up moms with their kids on the school playground! The Custom Memory Game from Pinhole Press is one of our favorite baby gifts and birthday gifts for kids ever and if you can add a few family members and loved ones to your collection of pictures, straight from the Christmas cards you’ve gotten in the mail, you can make the gift even more special. Tell us, what are you doing with your old Christmas cards? 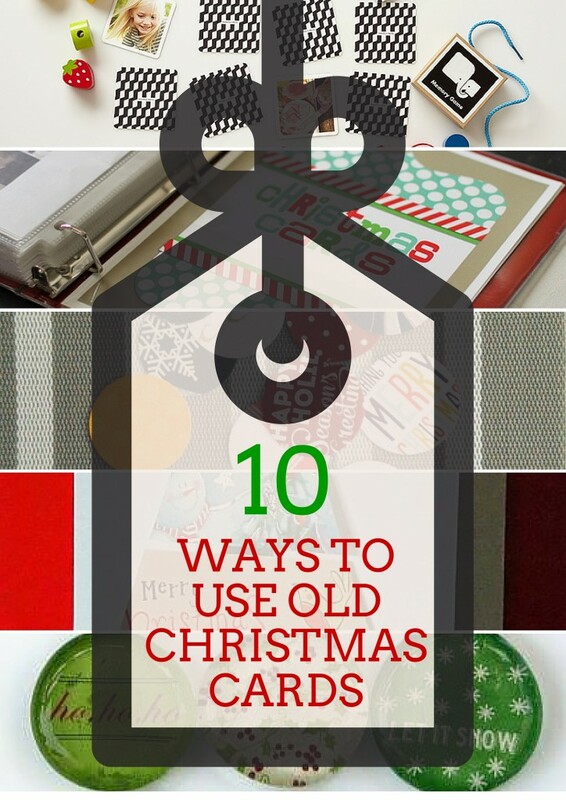 I always hate throwing them out after Christmas is over and I love all of these ideas!